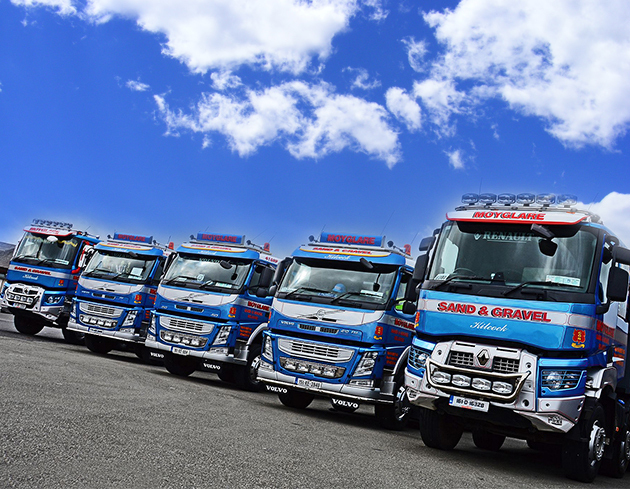 Fast Floor Screed Ltd have been dealing with Moyglare Sand and Gravel since the start of our business in 2006. 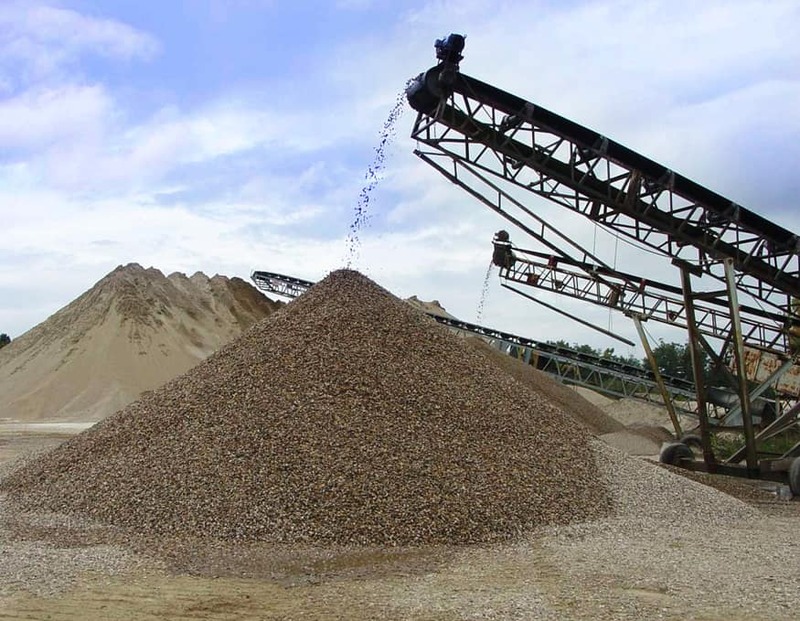 Sand is a major part of our business as it is fed into our Mobile screed factory along with our Sudanit 280 Alpha Hemihydrate binder, aggregates and water into 3 different compartments. Precise measurements are then fed into the mixing bin and into the pump for easy mess-free installation. The sand we use has to be fine and of good quality. 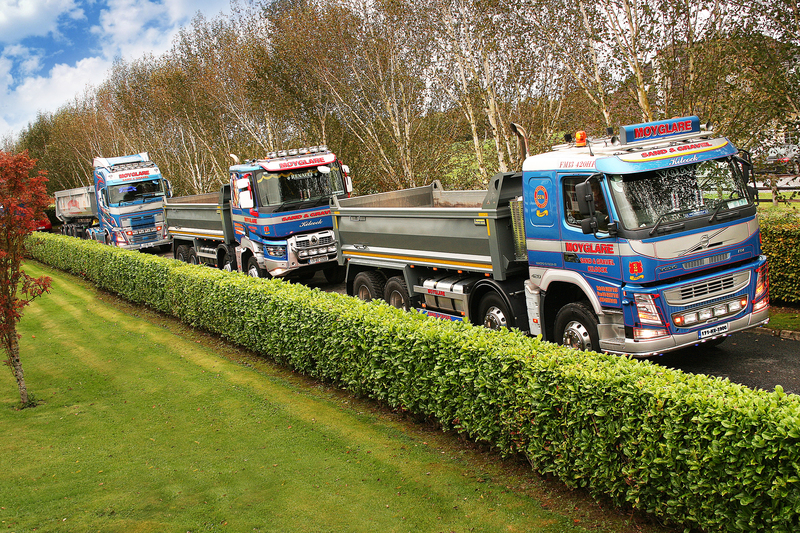 As our business has grown so has our requirements for sand but Moyglare Sand and Gravel always deliver on time and sometimes at short notice. We wish Christy and all his team all the best and look forward to growing our business in the future together. 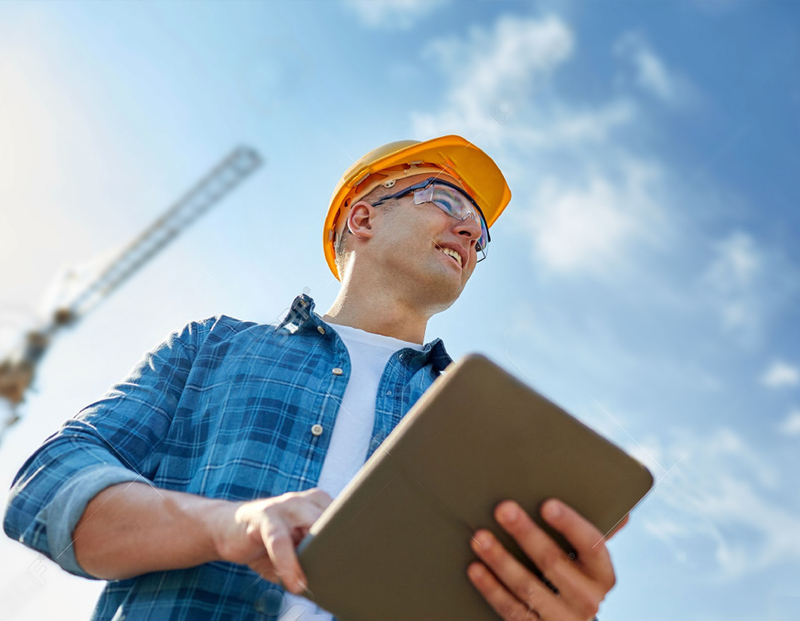 We experience a very thorough, professional and friendly service from the Moyglare team on any project we work together. We are always well looked after and any queries are dealt with in a timely matter. 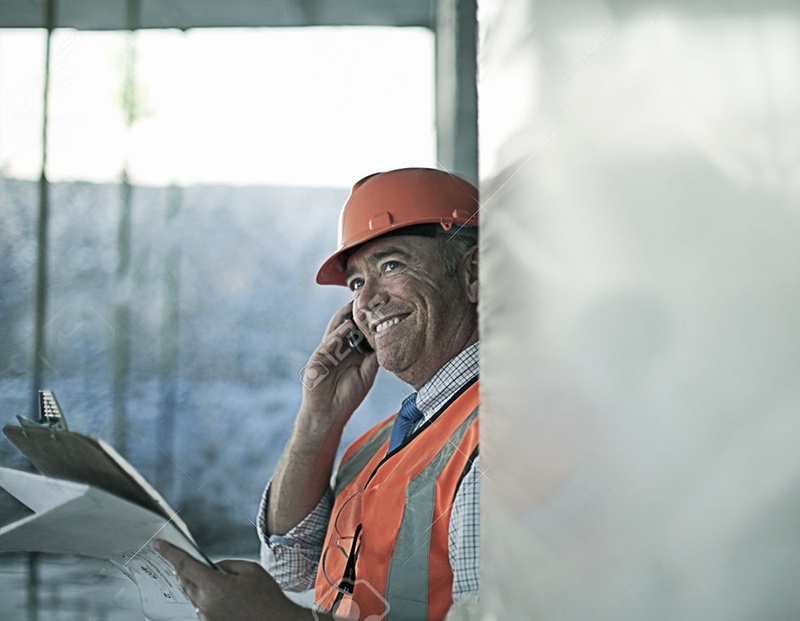 We have built a great relationship with Moyglare over the past number of years and will continue to grow our relationship into the future due to the great service they provide.